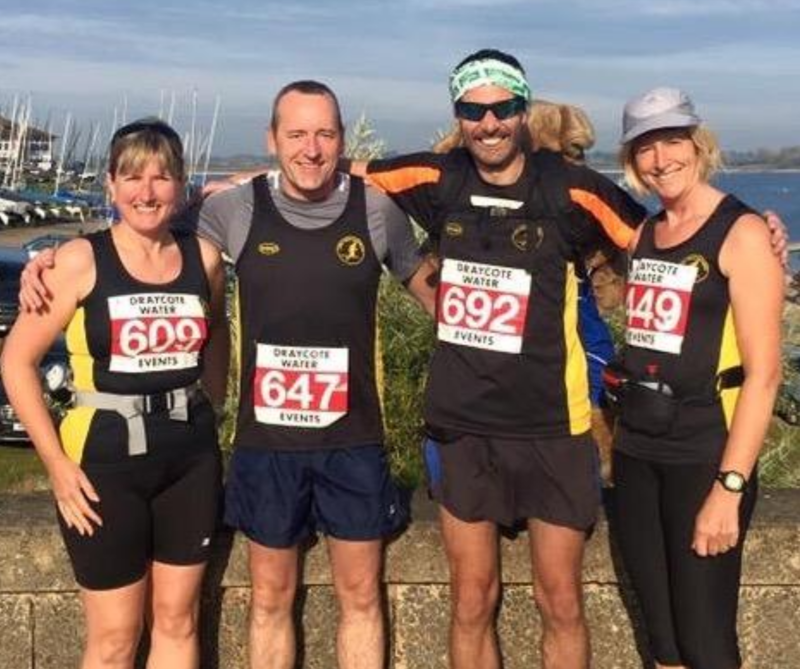 Peel Road Runners were spread across the country again last week attending events of varying distances, including one unusually very short but high one. Lisa Fletcher ran in the Stafford 10k continuing to help to raise funds for the ‘Have a Heart’ campaign which is raising awareness and money to help provide heart defibrillators around the Tamworth area. After a lengthy lay off from running, Lisa finished the 10k with a time of 1hr 18mins. Running the Draycote 20 and representing the Peel Road Runners were Michael Shelton (carrying Trevor the Bear!) who finished the 20miles in a time of 3:03:05hrs. Darren O’Leary followed Michael home in a time of 03:09:06hrs. Carolyne Browne was the first Peel lady back to the finish with a time of 03:24:46hrs with Helen Manton not too far behind crossing the line in a time of 03:34:51hrs. Darren Cotton was in Peel Road Runner colours down in Berkshire running at the Windsor Royal Parks Half Marathon. The popularity of the event is enhanced by the participation of the Radio 2 Breakfast DJ Chris Evans who runs each year in aid of the Children In Need charity. A surprisingly warm autumn morning and on an undulating 13.1 mile route, Darren crossed the finish with a time of 02:02:38hrs. With many Peel Road Runners getting in their last long runs ahead of the inaugural Birmingham International Marathon on the 15th October there were fewer members out on Parkrun duties last week. 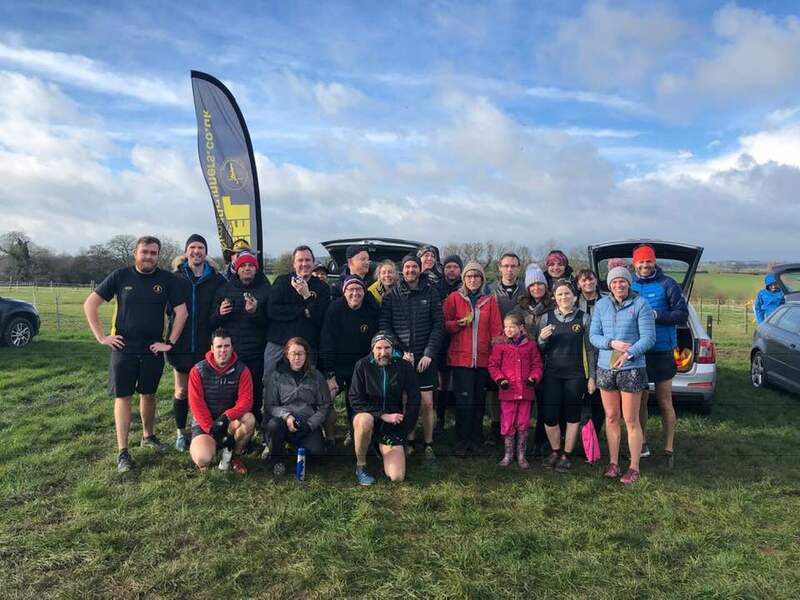 Kingsbury Water Parkrun was the only venue which saw any Peelers running and it was Shaun Coyle who led them home crossing the finish line with a time of 24:01mins. Just behind was Phil Neale who finished with 24:32mins, Robert Hirst with 24:53mins, Tim Mudd with 26:20mins, Allan Williams with 28:42mins and Owen Slater with 29:25mins. Emma Livingstone was the only female Peel Road Runner running a Parkrun last week and Emma smashed her PB at the Kingsbury Parkrun by 39secs to finish with a new personal best time of 28:12mins. The novelty run of the week was also the shortest & the highest run of the week. Peel Road Runner Darren Cotton was at the Queen Elizabeth Olympic Park on Wednesday evening participating in the ‘Up Slide Down’ event. A timed event running up the 455 steps of The ArcelorMittal Orbit in as quick a time as possible and then taking the much easier route down via the 178m slide – the world’s longest tunnel slide. The lung busting event saw Darren complete the run to the top in a time of 4:04mins (the slide down was much quicker! ).